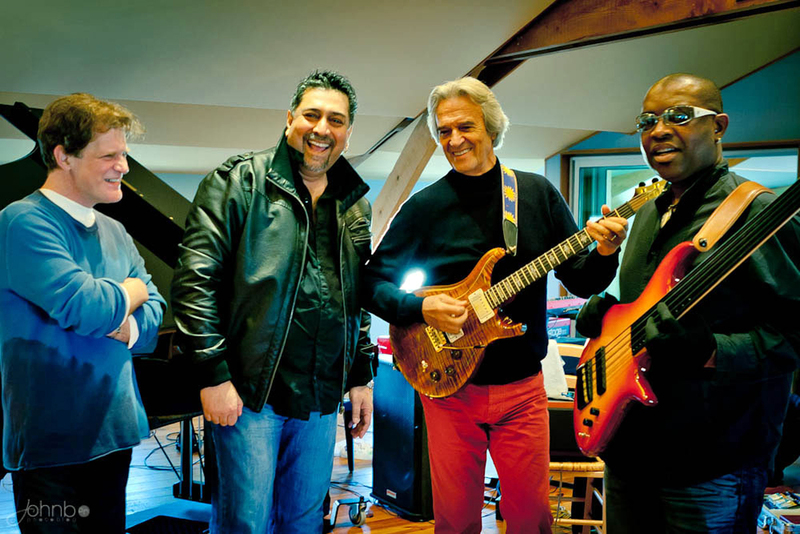 Gary Husband, Ranjit Barot, John McLaughlin, and Etienne M’Bappe (left to right). Photo: John Bouchet. 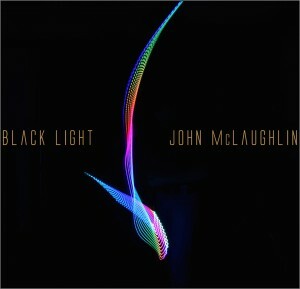 John McLaughlin has released dozens of recordings over the course of his storied career—some of which significantly impacted the course of musical history. Now 73, the maestro continues to perform and record regularly and anyone who has seen him with his current band, the 4th Dimension, can testify to the enduring brilliance, suppleness, and agility of his playing (evidenced on last year’s live album The Boston Record). The 4th Dimension’s current lineup—British keyboardist and drummer Gary Husband, Cameroonian bassist Etienne M’Bappe, and Indian drummer and percussionist Ranjit Barot—crystallized in 2012, and Black Light is the band’s second studio recording. McLaughlin is unequivocal in his admiration for these three prodigious artists both as players and people, and that affinity catalyzes their interplay. The album deftly fuses the ensemble’s kinetic intensity with more textural and atmospheric electronic touches, resulting in a satisfying mélange of exuberance and reflectiveness, joy and poignancy, luminescence and darkness. The recording is also an expression of McLaughlin’s polyglot musical vocabulary, with American (jazz, blues, rock) and Indian dialects predominating, but European, African, and numerous other inflections discernible as well. 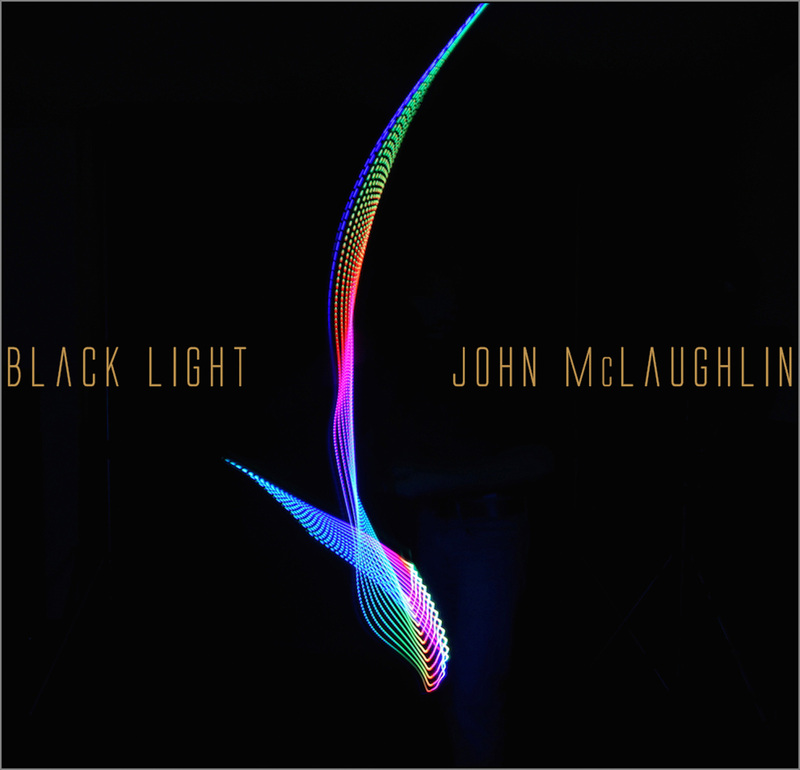 Black Light is McLaughlin’s most consequential release since 2006’s Industrial Zen, an album that also successfully blended organic and electronic elements, and to which McLaughlin draws parallels with this latest work. But music performed by an actual band rather than an assemblage of musicians is often imbued with greater depth and magic—and that’s arguably the case with the music on Black Light. Abstract Logix. New York-based guitarist Ben Monder has been a sideman on nearly 200 albums, and performed with luminaries such as Marc Johnson, Theo Bleckmann, Maria Schneider, George Garzone, and Lee Konitz, as well as now-deceased jazz icons Jack McDuff, Kenny Wheeler, and Paul Motian. 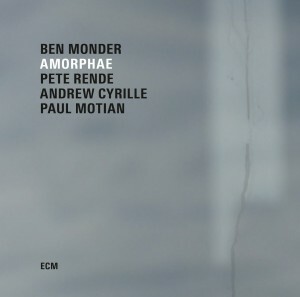 In fact, Amorphae began as a collection of improvisational duos with Motian in 2010—though only two pieces were completed before the legendary drummer’s death the following year. 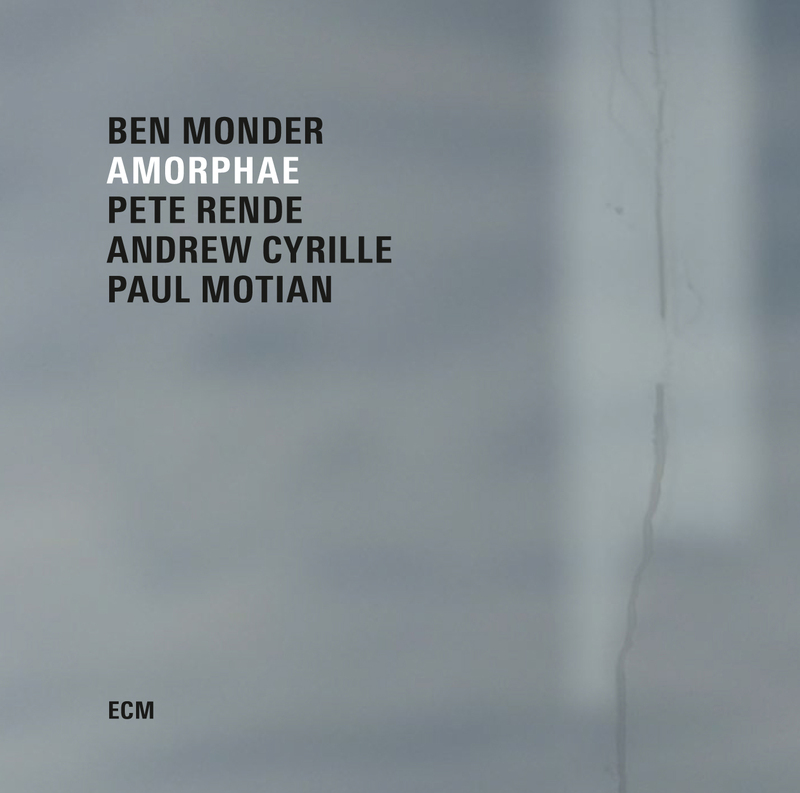 On Amorphae, Monder’s debut recording for ECM as a leader, the guitarist combines those two pieces with six additional improvisations. The album opens and closes with solo guitar pieces, there are two duets with iconoclastic free-jazz drummer Andrew Cyrille, and two trio pieces with Cyrille and pianist Pete Rende (who plays synthesizers here). Monder’s previous recordings have often showcased sophisticated polytonic and polyrhythmic compositions incorporating impossibly difficult single-note lines, continual waves of nearly unfathomable arpeggiated chords, and frenetic solos. On Amorphae, he opts for a subtler and more spacious approach, at times reminiscent of his duo works with saxophonist Bill McHenry and trumpet player and shakuhachi flautist Aaron Shragge. The music relies as much on atmospherics and the expressiveness of pure sound as it does on tonality to convey meaning and emotion, though the results are nonetheless cinematic in scope. The single exception is Monder and Motian’s take on Rodgers and Hammerstein’s “Oh, What a Beautiful Morning,” which the two had played together previously in other contexts—but even that Songbook staple undergoes a profound harmonic and sonic sublimation, ultimately ascending to the empyrean heights. Monder continually demonstrates that there are still uncharted musical realms to be discovered for those who have the vision and fortitude to do so, and Amorphae underscores the more introspective and ethereal aspects of his explorations. ECM. On its third album the Swiss instrumental quartet pushes its singular sound to new heights—both musically and sonically. There are no dramatic deviations from the essential aesthetic embodied on previous releases, but rather an elaboration and enrichment of that aesthetic, including an increased emphasis on melodic motives. The production is also more dynamic and nuanced thanks to David Bottrill’s (Peter Gabriel, Muse, King Crimson, Tool) adept touch. 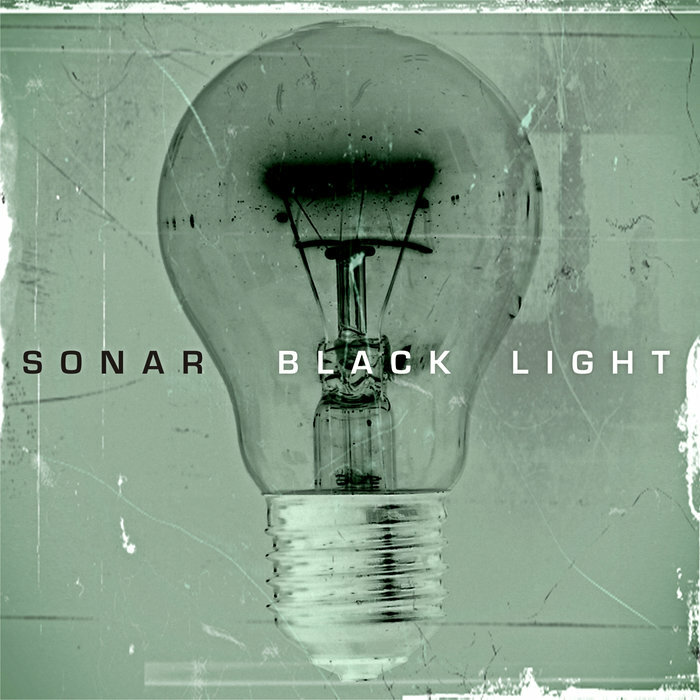 The principal architect of Sonar’s aesthetic is guitarist Stephan Thelan, a PhD mathematician who studied guitar with Robert Fripp and was also classically trained—elements that are all integral to his conceptual approach. 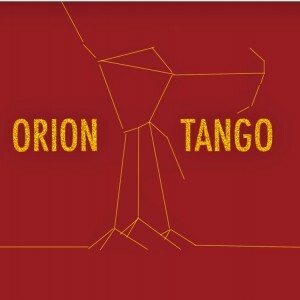 The influence of King Crimson and Fripp’s Guitar Craft teachings are perhaps the most apparent, though inspiration drawn from the music of Mahavishnu Orchestra, Glenn Branca, Béla Bartók and minimalist composers from Steve Reich to fellow Swiss innovator Nik Bärtsch is also appreciable. In fact, Sonar’s other guitarist, Bernhard Wagner, also a Fripp student, has been associated with Bärtsch for years, absorbing the pianist’s advanced counterpoint concepts firsthand, and the quartet’s debut album was released on Bärtsch’s label. 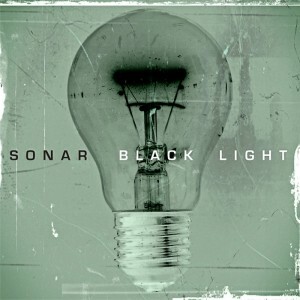 Influences notwithstanding, Sonar’s sound is unique, not least of all due to the fact that the guitars are tuned in tritones (C, F#, C, F#, C, F#, low-to-high), as is bassist Christian Kuntner’s instrument, all but ensuring devilishly unorthodox harmonic confluences. Instead of being based on conventional chord progressions and melodies, however, Sonar’s truly progressive compositions employ that harmony primarily in the form of rhythmically displaced arpeggiations and interlocking single-note motifs (frequently played using only harmonics), resulting in a sort of musical equivalent of fractal geometry. But Sonar’s music manages to groove despite its asymmetrical metric complexities—and sometimes groove hard—due to drummer Manuel Pasquinelli’s uncanny ability to coax out core pulses and render them intelligible to the tapping toes and sympathetic hips of even uninitiated listeners. Sublime! Cuneiform. On their freewheeling debut, longtime musical compatriots Tim Motzer (guitars, electronics), Jeremy Carlstedt (drums, percussion), and Barry Meehan (bass) coalesce into an edgy improvisational power trio. The rhythm section’s solid and relatively straight-ahead rock foundation serves as a launching pad for Motzer’s tasteful high-altitude excursions, which include freaky fuzz fusillades, eruptions of bent circuit aural aphasia, heavenly harmonizer crystallizations, adroit soloing, and psychotropic atmospherics. Recorded live in the studio, and mixed with a light touch and abundant room sound, at some points listeners might well close their eyes and imagine they were attending a concert in an intimate performance space—say, Pink Floyd performing at the UFO Club in 1967. 1k. The 16 pieces comprising this album were “composed in the moment” and performed solo on 6-string classical guitar and four unique guitar-like instruments conceived and realized by Kastning and Alistair Hay of Emerald Guitars: 12-string Soprano, 15-string Extended Classical, 30-string Contra-Alto, and 36-string Double Contraguitar (the latter two being double-neck instruments constructed of carbon fiber). The extended ranges of the instruments and the uncommon tunings Kastning devises for them combine to produce luxuriously rich sonic worlds replete with intriguing new harmonic relationships—worlds that were skillfully recorded and mixed sans processing other than for touches of reverb. 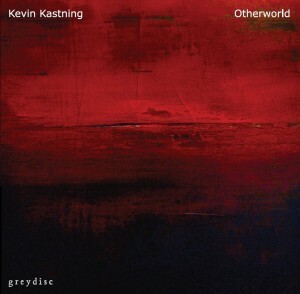 Otherworld has been warmly received within classical circles, which perhaps isn’t surprising given the music’s sometimes orchestral sensibilities and the fact that Kastning is himself an accomplished classical composer—but this music has no direct parallels in the classical repertoire, or, indeed, any repertoire. 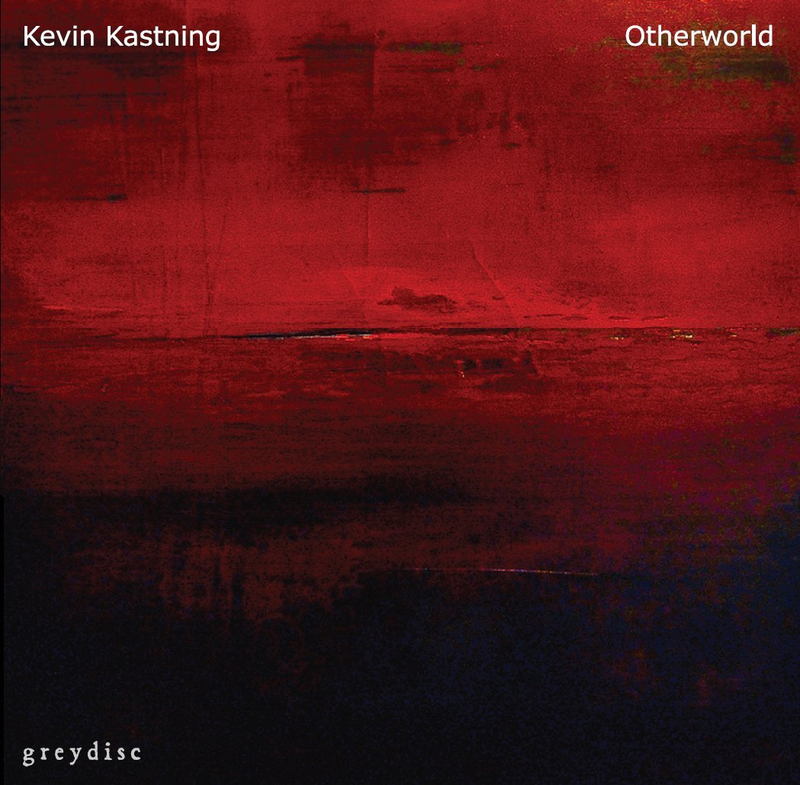 While Kastning does occasionally introduce more familiar-sounding material into his improvisational flow (most notably on the two classical guitar pieces), the touchstones of this music are its unprecedented harmonic juxtapositions, mesmerizing melodies, and adept deployment of the sheer sonic gravitas provided by the instruments themselves. 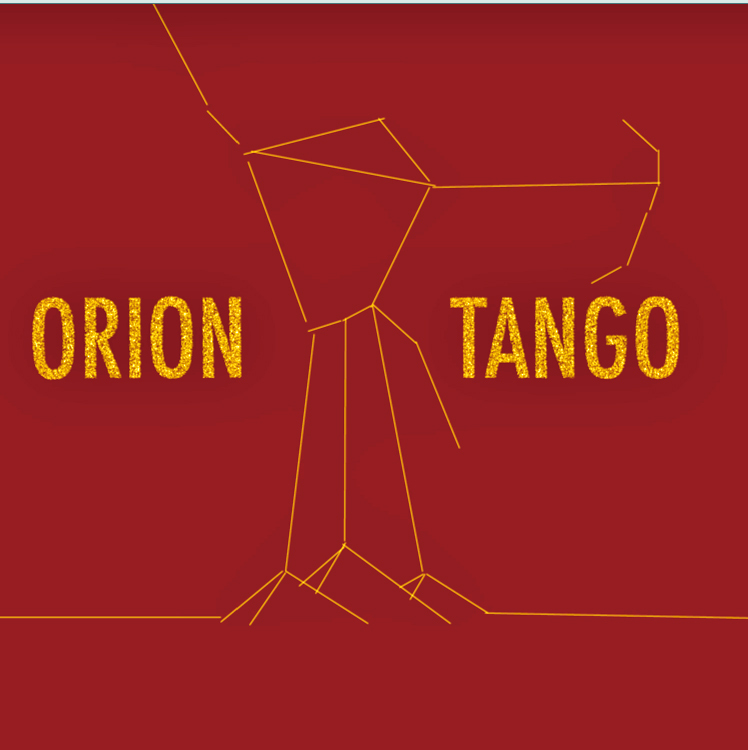 This aptly titled album does, in fact, provide the listener with a portal into a wondrous new musical world that is at once alien and strangely familiar. Greydisc.